Apple has pulled the curtains off its next major hot release, the iOS 11.3. In a detailed post, the company has illustrated what to expect from this new version of iOS. From what it looks like, the iOS 11.3 will bring new Animojis, ARkit, chat for business and most importantly, some power management features. So let’s take a look at these new features, shall we? With the introduction of the new TrueDepth camera, Apple’s Animoji became a thing. 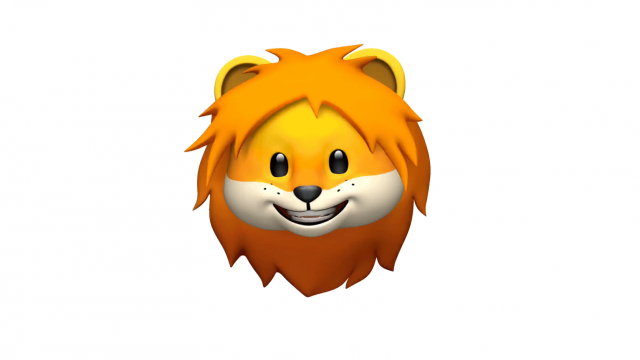 And now, Apple is introducing a bunch of new Animojis to play with: a lion, bear, dragon, and skull. Apple had a rather troublesome entry into 2018 with its battery woes. In case you have been living under a rock, Apple deliberately slowed iPhones with older batteries and even faced multiple lawsuits for the same. However now, the company is looking to bring some much-needed power management to the battery settings in iOS 11.3. With this new software, Apple wants to give you the control of your battery. Firstly, you can turn off the throttling feature. And secondly, you’ll also be able to navigate to Settings > Battery to take a look at your battery’s current health. So for instance, in case your battery is struggling to make it through its final days, then the software will tell you to replace it. And in case you’re wondering, yes, you can opt for Apple’s $29 battery replacement. iOS 11.3 will bring the ability to opt-in to Messages on iCloud. This has been iOS 11’s most exciting promised feature and its good to see that it is finally making its way to the users. In case you don’t know what it is, it stores all your Messages in iCloud, thereby freeing up space on your device. It allows seamless syncing between all your iOS and macOS devices. 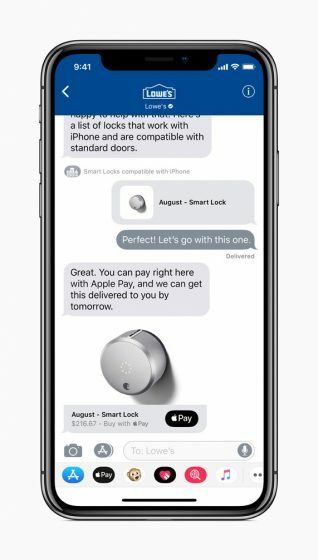 This new feature called Business chat will be added directly to the Messages, and it will let you communicate directly with businesses such as Well Fargo, Lowe’s, etc. According to the company, users will be able to communicate and schedule appointments or make purchases without sharing contact information. 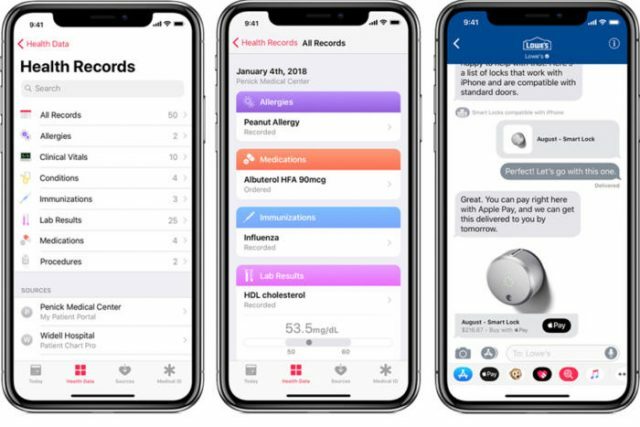 The new version of iOS will also feature a new Health Record app that aims to streamline patients’ medical data across health-care providers. Apparently, this new app will collect data from various institutions and organize them in one place. Apple’s ARKit augmented-reality apps are pretty amazing in their current state. However, the company is looking to one-up other players in the business. As you may or may not know, ARKit could only recognize horizontal surfaces like floors or tables. 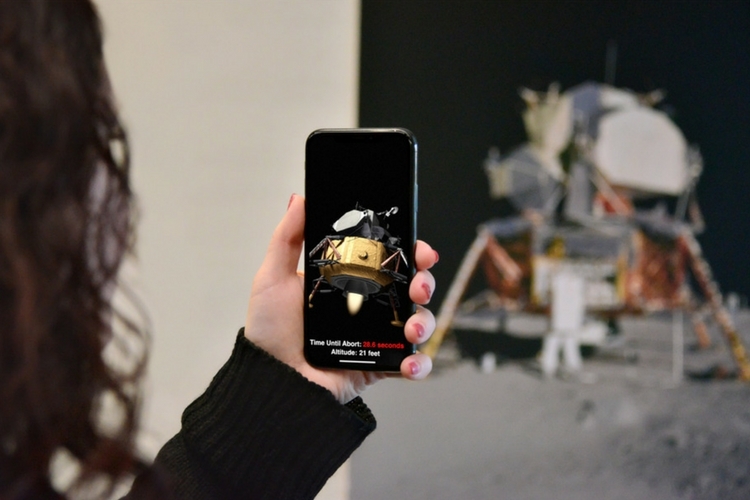 But with the iOS 11.3’s ARKit’s 1.5, your device will be able to recognize vertical surfaces and irregularly shaped surfaces as well. And in addition to that, ARKit 1.5 can recognize flat pictures like signs, posters and artwork and trigger related AR content as well. Apart from all this, there are a bunch of other new features as well. You can head over to Apple’s website to learn more about everything in detail. Apple is not known for giving out release dates, and same is the case with this one. However, this time, Apple has given a time frame of “Spring.” And talking about beta updates, so far, Apple has released only one beta update for this version of the software and that too only to the developers. So keeping all this in mind, we think that this new version of the software won’t come out before March.